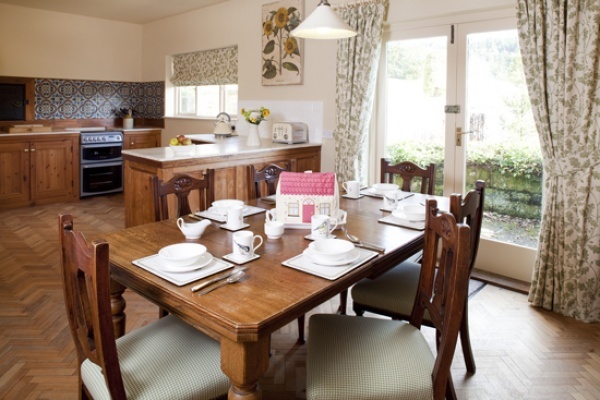 These two beautiful holiday cottages are next to the formal gardens at Cragside with amazing views over the historic parkland to the Coquet Valley and Simonside Hills. 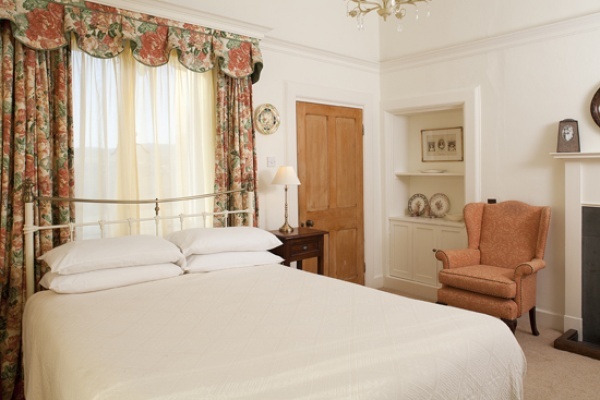 With your own private entrance you can enjoy the estate when everyone else has gone home. 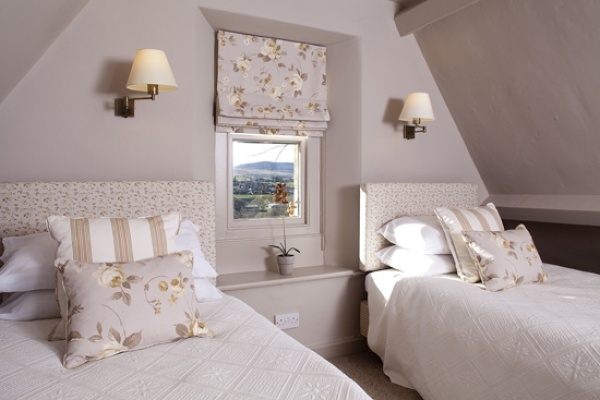 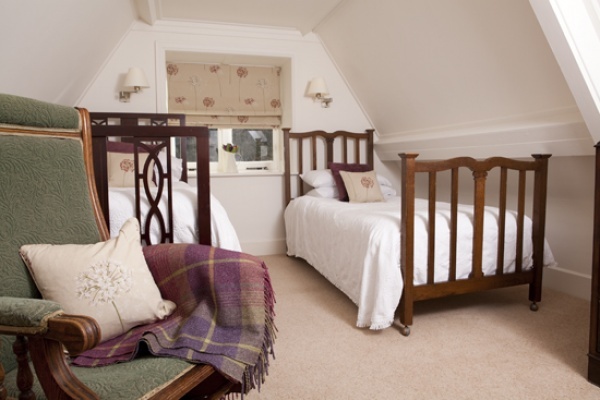 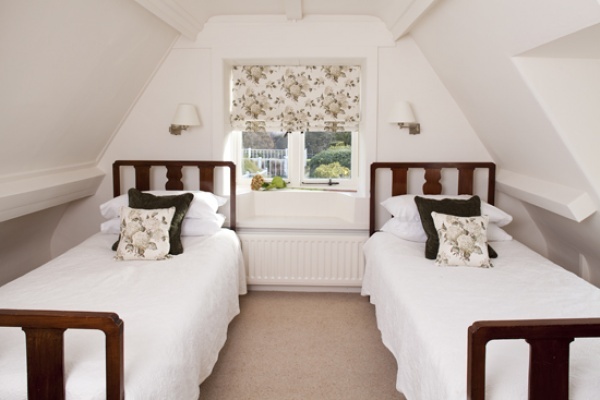 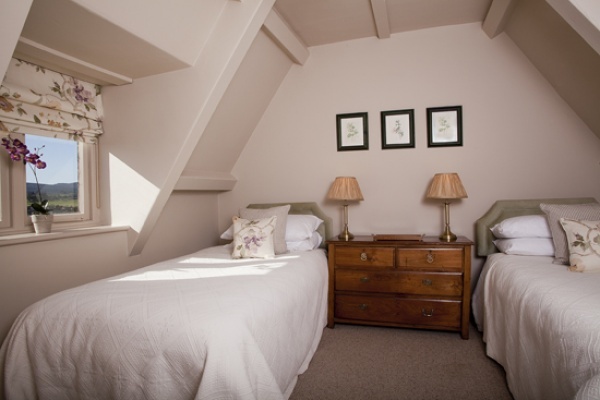 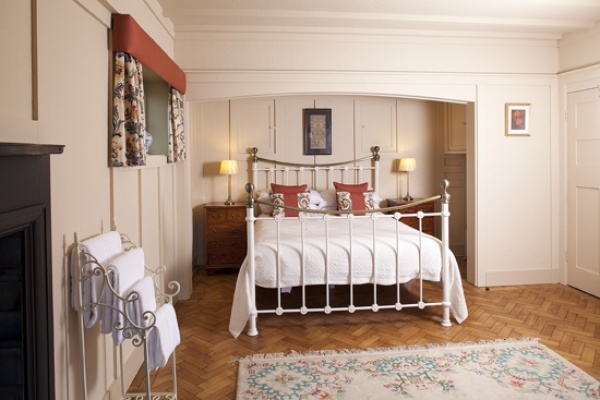 Each cottage sleeps 6 with beautifully furnished rooms, the bedrooms all have amazing views of the gardens or countryside. 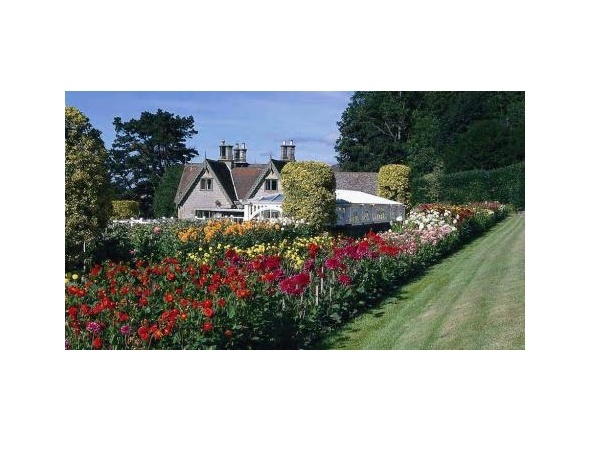 Free entry to the house, gardens and estate for holiday cottage guests. 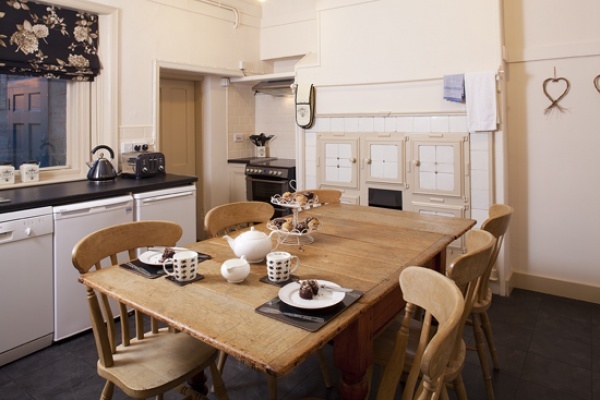 A spacious cottage which has its own grand dining room, formal sitting room with open fire and a kitchen/dining room. 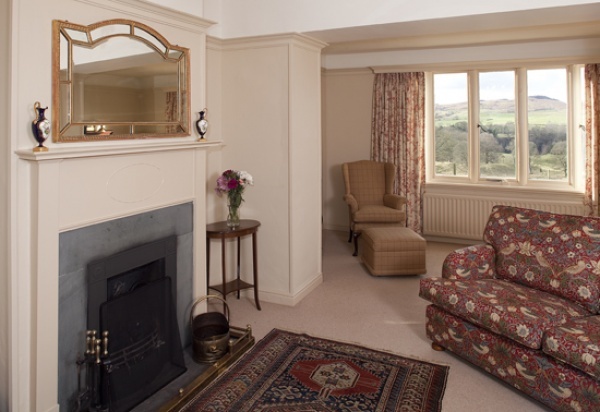 Furnished in traditional Victorian style, this south-facing cottage enjoys the sun and has splendid views over the historic parkland to the Coquet Valley and the Simonside Hills beyond. 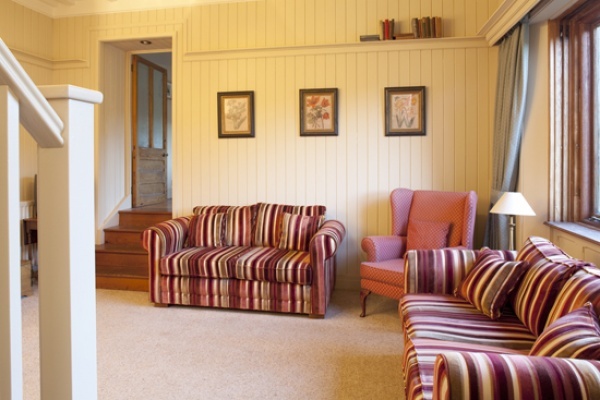 Park cottage is situated in the most southerly part of the Cragside Estate and guests have easy access to the formal gardens and hilly woodland. 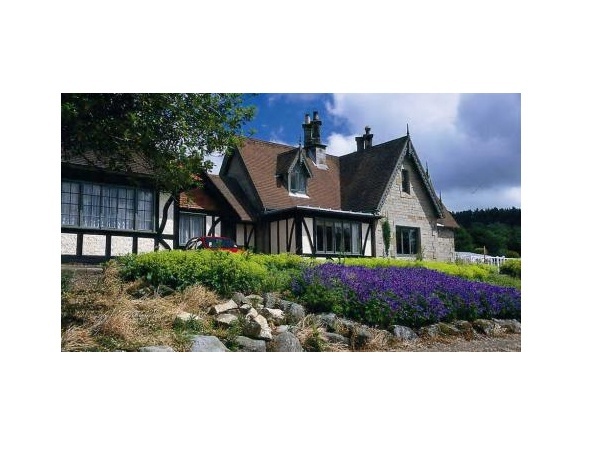 A charming cottage, which Lord Armstrong built next to the formal gardens at Cragside for his agent. 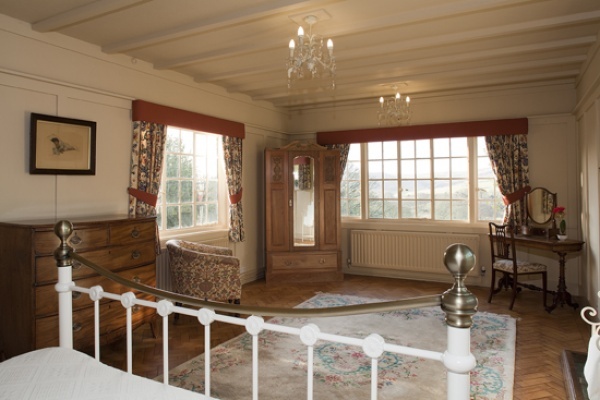 With splendid views across the Italian Terrace and historic parkland to the Coquet Valley and Simonside Hills beyond, the building attracts the sun and faces to the east and south. 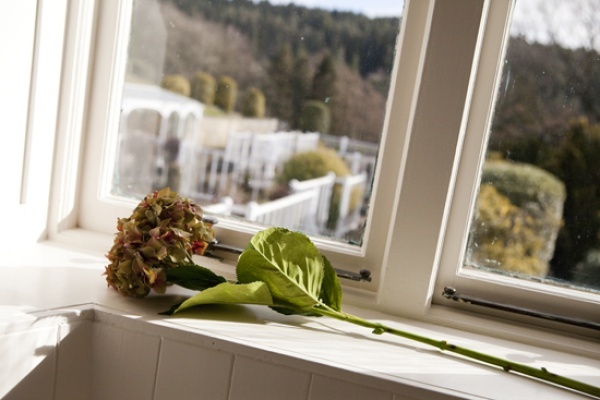 Situated in the most southerly part of the Cragside Estate, guests have easy access to the formal gardens and hilly woodland.